Florian Sedmak, * 1970, is a.o. a culture worker, artist, and writer. 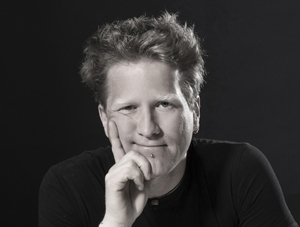 He has been involved in Hörstadt/Acoustic City from the very beginning.